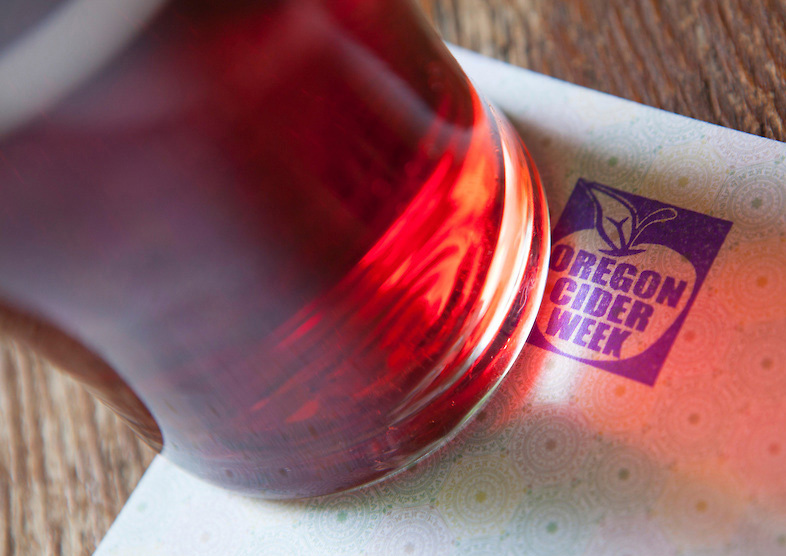 McMenamins has been crafting hard cider to serve in our pubs since 1992, offering clean, crisp flavors that highlight the bounty of the Pacific Northwest, as ours is sourced from the orchards of Hood River. We craft cider in tanks alongside our wine at Edgefield! Our cidermaking lasts year-round--producing more than 70,000 gallons to feature our seasonal and standard ciders exclusively in our locations.